Cities and towns in Monroe County are making changes to make it easier to walk, run and bike. These changes include new bicycle paths and lanes, traffic slowing features, lower speed limits and safer sidewalks and crosswalks. 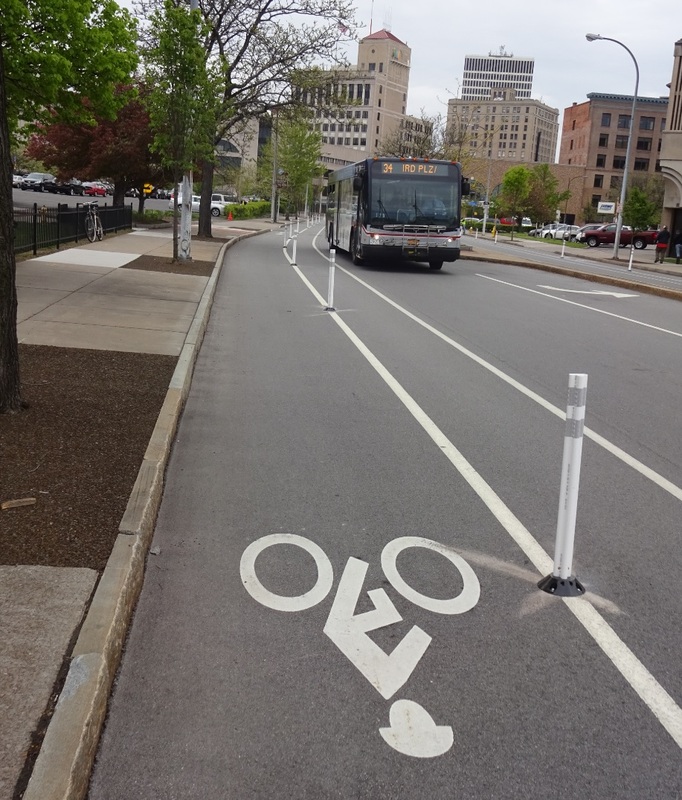 In January 2011, the City of Rochester completed its Bicycle Master Plan project as a framework for how the city would develop bicycle infrastructure that would best fit the unique needs of our community. The Bicycle Enhancement Program was launched to begin implementing infrastructure changes in order to become a Bicycle Friendly Community. Among these changes are the improvement and addition of bike lanes and a cycle track. More people are riding bikes in and around Rochester due in part to the popular Pace bike-sharing program. Since its launch in 2017, the Pace program has seen more than 14,000 user sign-ups, 55,000+ trips, and more than 17,000 hours of riding time. The program has grown from 46 rental stations positioned in the downtown area to 70 rental stations with much of this growth in suburban areas. Coupled with improved bicycling infrastructure across our area, more people than ever are choosing bicycling as a mode of transportation. 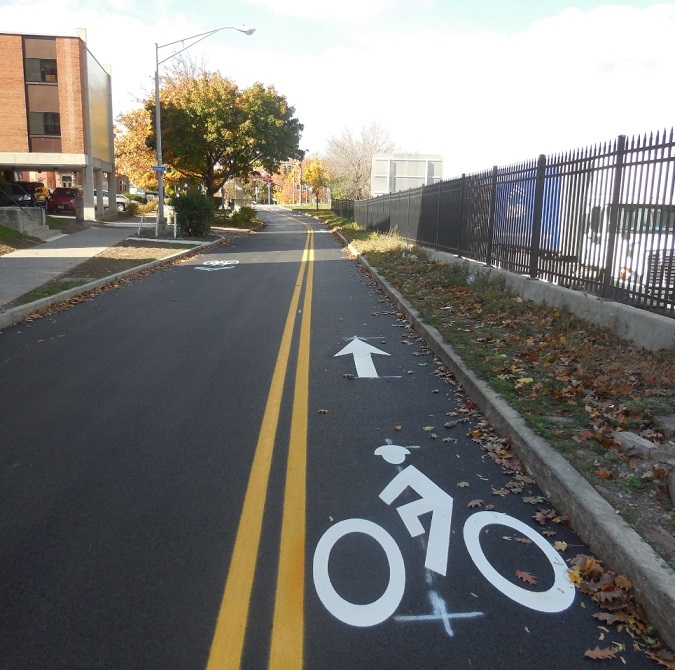 A detailed map displaying existing bicycle facilities in and around Rochester can be found here. 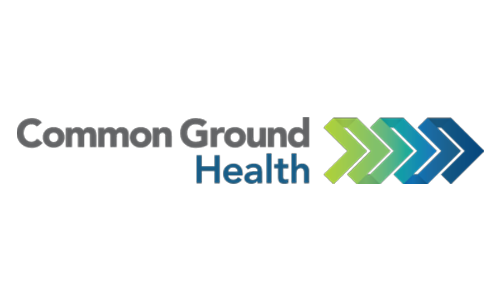 Monroe County has been awarded a $1.17 million state grant to improve hundreds of crosswalks in our community. The County plans to upgrade traffic signals to freeze in all directions while pedestrians cross, install attention-getting signage and lights, and use brighter crosswalk paint. Read the recent Democrat & Chronicle article about this plan. This is part of the statewide Pedestrian Safety Action Plan announced in 2016. Traffic calming is an infrastructure feature that is designed and implemented to slow vehicles down. Often times these structures are physical features including traffic circles, bump-outs, median barriers, textured pavement, radar trailers/driver feedback signs, speed humps, speed islands, raised intersections, and raised crosswalks. 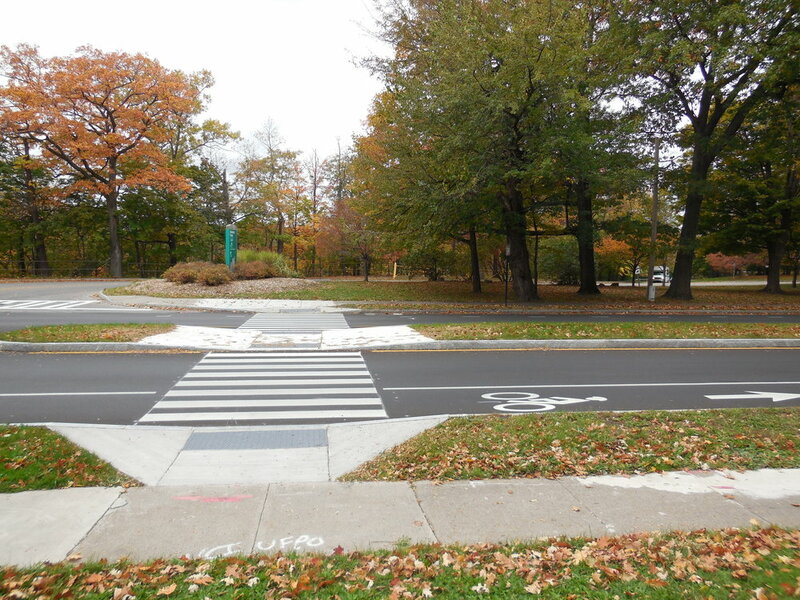 You can learn more about the City of Rochester’s traffic calming efforts here. Studies show that reduced speeds create a safer community for drivers, pedestrians, and bicyclists. Driving slower allows drivers more time and space to stop and more time to scan for pedestrians and bicyclists. Drivers who slow down have a greater ability to identify and avoid collisions with other objects. Many cities around the US are now recognizing that speed is a critical element of reducing crashes, injury severity, and fatalities. New York City, Boston, Philadelphia, and Portland are among the cities that prioritize speed reduction as a primary way to prevent crashes. Read the case study about Portland’s speed management program. Driving at or below the posted speed limit is one easy way you can drive2Bbetter and make our roads safer for everyone.